Something as simple as paint is usually overlooked by homeowners. However, it can take a home from old and tired to new and fresh in a day. 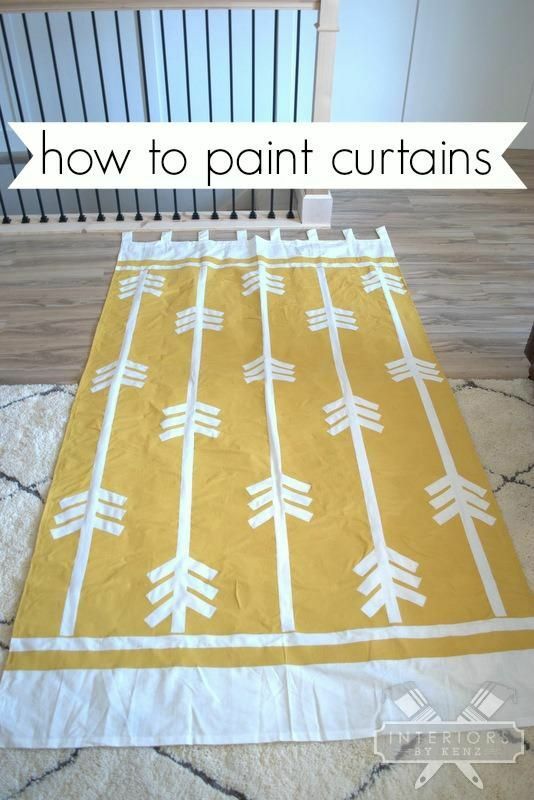 If you’re planning to move later this year and need to freshen up your home before you sell it, or you’ve just moved in to a new home and you want to make the place your own, you need to focus on what a few coats of paint can do for your walls, doors, cabinets and their hardware. And, just in case you didn’t know, here are a few more places you can completely transform with a can of paint. Old wooden floors and stairs that have been sanded down one too many times can be transformed with latex enamel floor paint, while old vinyl floors can be sanded and then brightened up with a porch/floor paint. This does wonders to old floors. It’s like a mini facelift for your home. 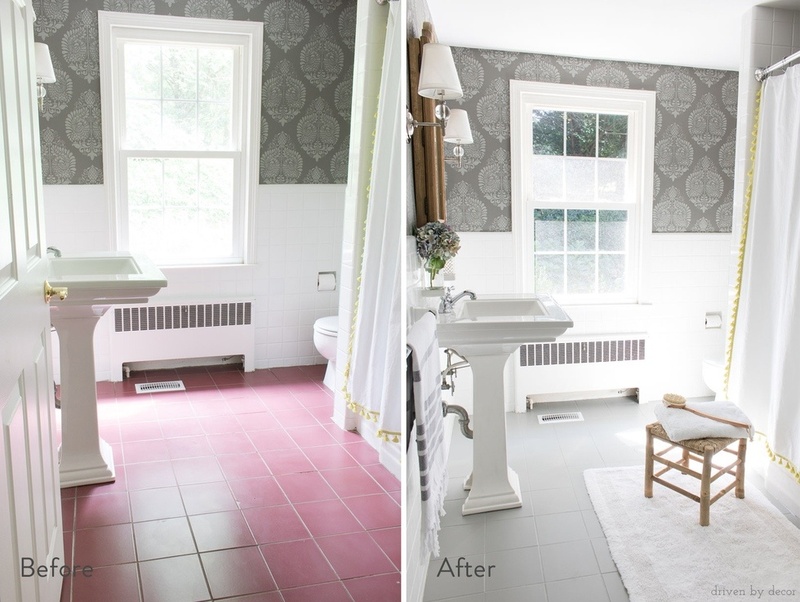 You can basically paint any floor in your home. Tile floor, ceramic, wood, etc. 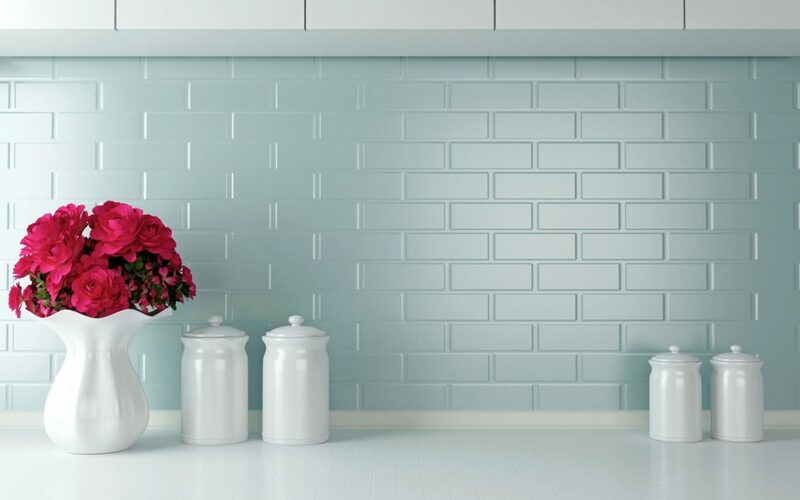 Even ceramic tiles with some sanding and prep, can be painted at a fraction of the cost and work involved to replace them. Just make sure you follow the proper instructions and have a lot of patients for this project. Yes. You read that. Believe it or not, that short-pile carpet with the mystery stains that you simply don’t want to spend money to replace right now can be given another life with upholstery spray! 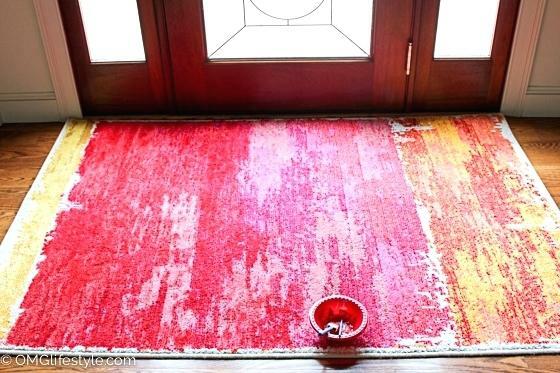 It is always wise to do a test spot (or find old carpet somewhere not attached to your floors) before you paint your whole home. 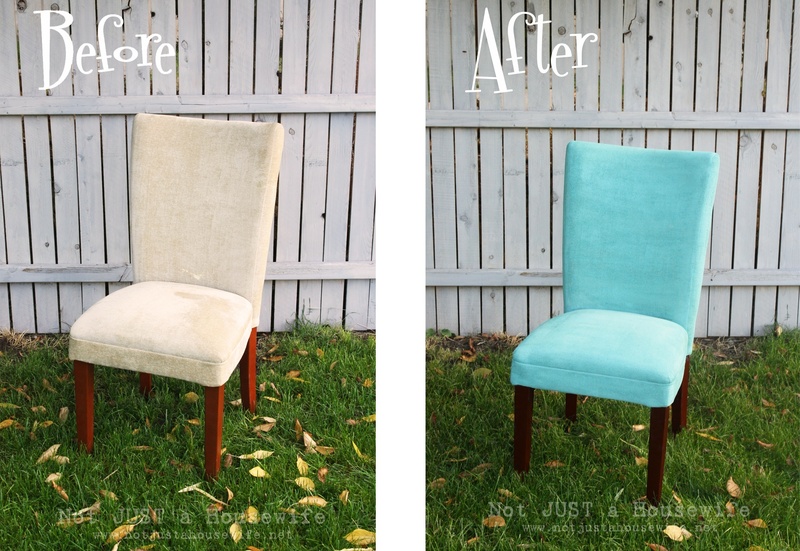 You can use a mixture of water, fabric medium and latex paint to give an old chair, couch, or chaise lounge a facelift. After the fabric is painted, pain the wood legs with a couple coats of glossy white paint for glam modern look. Or get bold and paint them a deep dark brown/black. This is probably the most fun you can have painting. You can basically do anything your heart desires with cloth paint, a roller, a paint brush, stamps and anything else you can think of. Literally, whatever you can think of, can be done. You don’t need to replace a perfectly good stove and fridge when you can renovate. 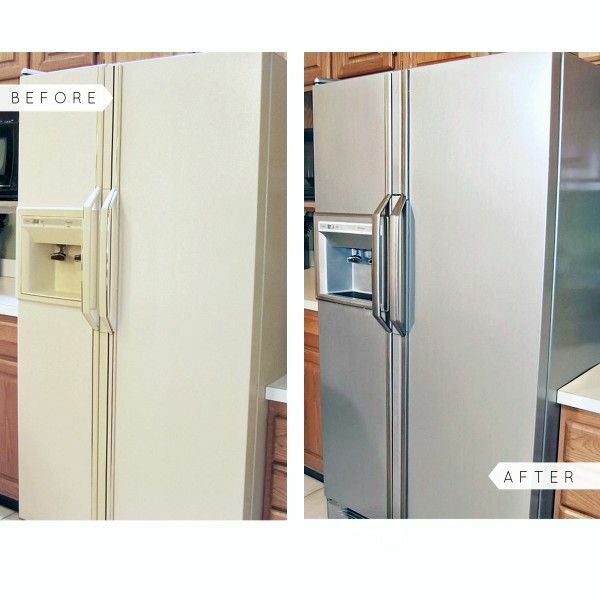 Instead, use a heat-resistant appliance paint or a liquid stainless steel application to achieve the look of new, for a fraction of the cost. Before you start any project on your own – make sure you have the time, the patience and the space. Of course, you ALWAYS need to follow the guidance of the manual or a professional before diving into these projects. As always, if you need help buying or selling your place, contact us – Gregg Bamford and Ryan Bamford.